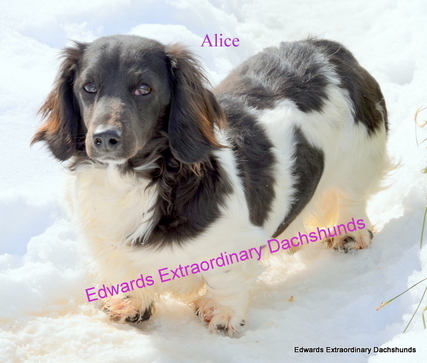 AKC Registered, Black, Piebald, Long hair, female at 13 lbs. 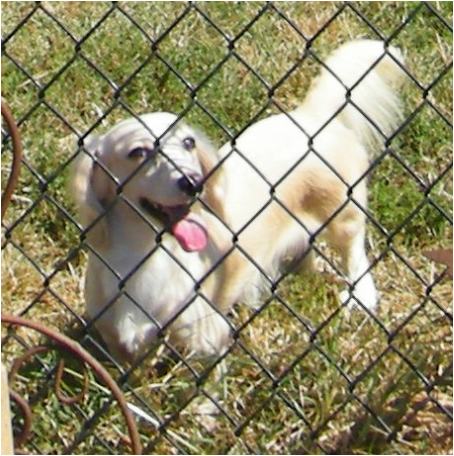 AKC, Cream, Long hair, female at 12 lbs. 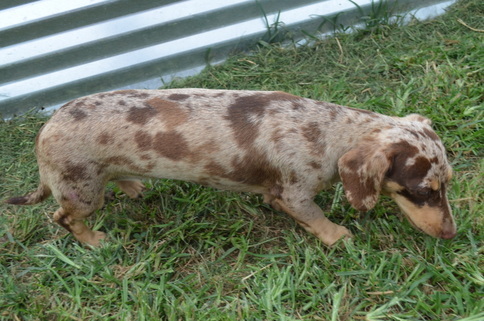 AKC Registered, Red, Dapple, Short hair, female at 13 lbs. AKC Registered, Red, Brindle, Long hair, female at 12 lbs. 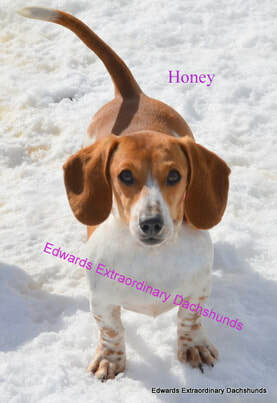 AKC Registered, Red, short hair, female at 9 lbs. 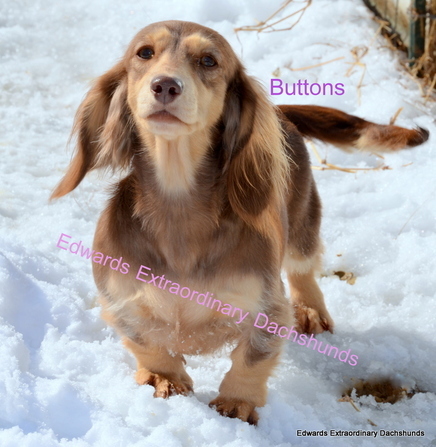 AKC Registered, Chocolate & Cream, Dapple, Short hair, female at 12 lbs. AKC Registered, Chocolate & tan, Long hair, female at 11 lbs. 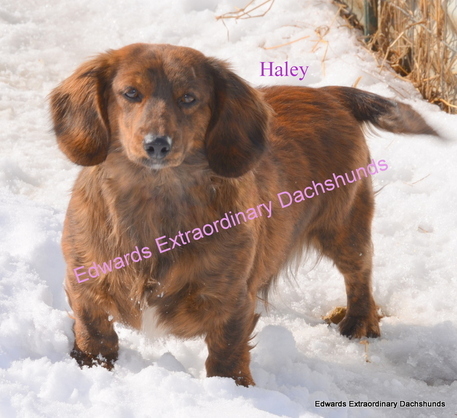 AKC Registered, Red, Long hair, female at 12 lbs. We are adding to our Miniature family and retiring ones also.